Throughout the Bible we hear a lot about light, especially in the New Testament. When Jesus comes, He is often described as the Light, the Light of the world. As His followers the light gets passed on to us and now we are the light of the world. However, I don’t know that we ever connect light all the way to the source. I don’t know that we connect light with the source of the light. Light isn’t just something that we shine. In this message, the first in our series 8 to 15, we will start to define what it means to be the light. 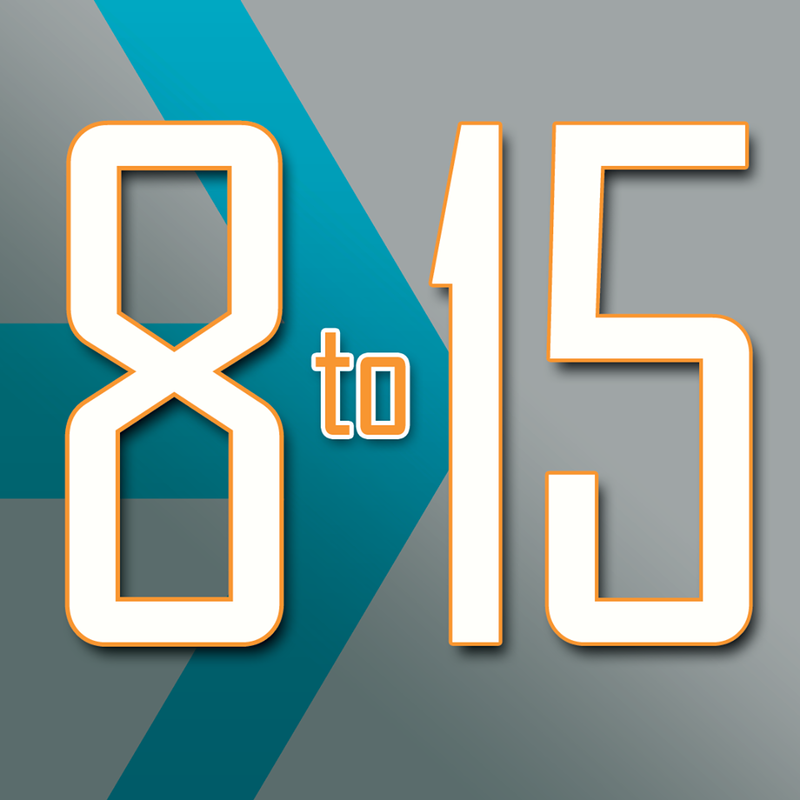 8 to 15 is our idea that we have gotten from the New Testament that is our strategy for reaching people. It comes from a greek work called oikos which means household or extended household. It was a way people lived in the New Testament. It is group of people with whom we already do life with. And it is the environment in which being the light is the most natural and most effective. Monday Morning Mission - Love & Hope - For The Love of God!